Encourage a two home concept. Children should feel they have a home with both Mom and Dad regardless of how much time is spent with either parent. Be supportive of both homes. Avoid judging or criticizing your child’s home with the other parent. Comparing the two homes or trying to find fault with one home only leaves children feeling caught in the middle. Establish structure for your children within your home. In some divorce situations, parents work cooperatively to maintain the same rules for their children in each home. However, for a vast majority of families, agreeing on rules is difficult. What is most important is that children feel secure in the understanding that the adults are in charge and things are going to be okay. 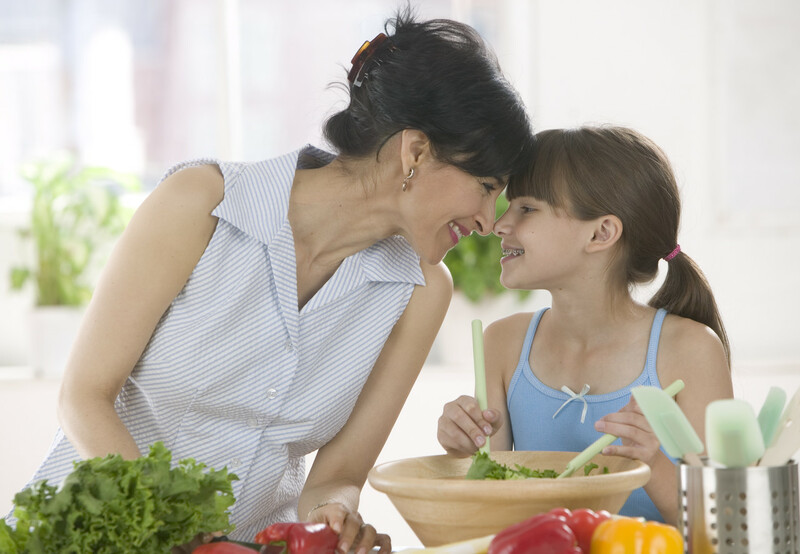 Children can adjust to the differences between two households when they know what to expect. Be supportive of the other parent’s role. Let children know what to expect. Many children (especially younger children) do not handle sudden change well. Help children feel more secure by giving them information about family plans. Sometimes items such as calendars outlined with information about where, when and which parent a child will be with can decrease anxiety. Keep birthdays, holidays and other important events special for your children. Avoid getting into a competition with your child’s other parent over who will make a birthday the most special or who will buy the best presents. When possible, coordinate with you ex spouse regarding gift giving and special activities so your child does not feel overwhelmed or conflicted. Don’t give gifts to children with strings attached. Before giving your child a gift, think about how you will handle where that gift ends up. It is usually best to let children decide where a gift will live. If you want to give a child something that is meant specifically for your home, let your child know that up front. If a present is for their other home, talk with the other parent about the gift first. Help children feel physically connected to your home. Provide children with a space for their things even if it is only a corner in a room. Sometimes having children help place pictures or give input about where things go can be helpful. This also lets children know they are an important part of your home. Consider providing children with two sets of personal items, clothes etc. While it is not always economically feasible, when possible it may help children’s adjustment if they are able to have what they need at both homes verses taking suitcases back and forth. Avoid treating your child like a guest in your home. Include children in family activities such as doing the laundry, making dinner and cleaning up. You can also create new family rituals or activities that allow you to enjoy time together. Make transitions between homes positive. It may be helpful, especially with younger children, to develop some type of routine or ritual for transition times. It could be as simple as taking a walk together before returning to the other parent’s home. Children usually have a greater sense of security and feel more in control when they know what to expect. Let children know they are an important part of your home. Quite often we pay little attention to how things change in our home on a day-to-day basis. However, for children, those changes we may view as small or insignificant can be a big deal. When children aren’t prepared for change it may throw them into sensory overload or contribute to them feeling insecure. Try to keep kids informed of changes that are taking place in your home. It will help them to feel connected.